Another All-Star Game is upon us, which means guys are faking hamstring injuries to get out of playing in it and baseball writers are pontificating about how to make it great again. Does baseball All-Star Game need to be fixed? Another All-Star game is upon us like an Aroldis Chapman fastball, which means guys like him are faking hamstring and other injuries to get out of playing in it, and baseball writers are pontificating about how to make it great again. Keith Olbermann proposes three All-Star games on one night, each consisting of three innings. Sort of like what the NHL does. Mike Oz, who opens old packs of baseball cards with old ballplayers on Yahoo, wants to choose sides like kids did on the sandlot before video games were invented. I sort of like Oz’s idea (or whoever had it first). It has been 48 years since Pete Rose bowled over Ray Fosse at home plate in the bottom of the 12th at Riverfront Stadium; and 50 years since Harmon Killebrew was carried from the field on a stretcher, his legs still akimbo in a split, after rupturing his left medial hamstring while stretching to catch a ball thrown by Jim Fregosi at the Astrodome. I was 11 when “The Killer” blew out his hammy. 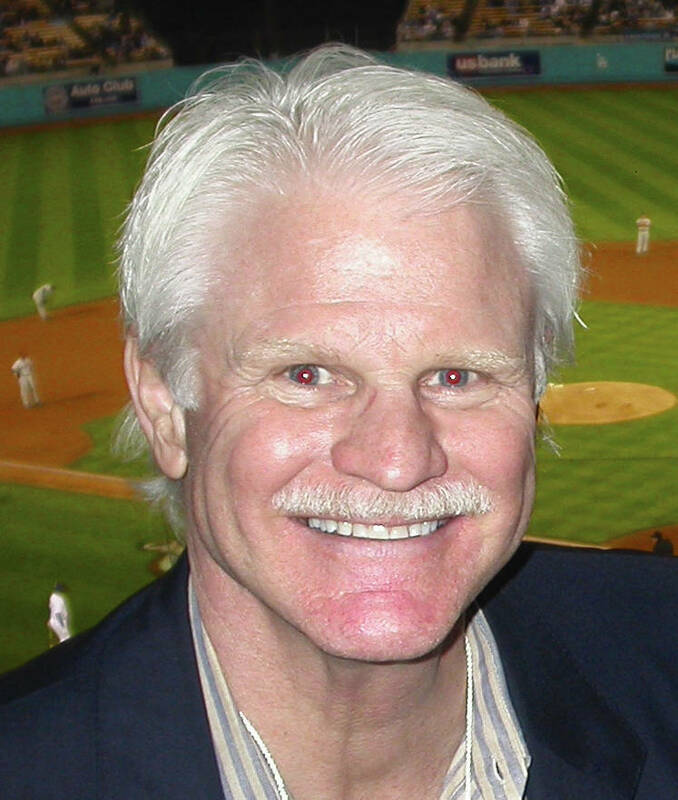 I was 13 when “Charlie Hustle” blew up Fosse’s career. These are ages at which the All-Star game seemed of vital importance. Once I started washing the old man’s car so I could save up money for dates, the All-Star Game didn’t seem as compelling. 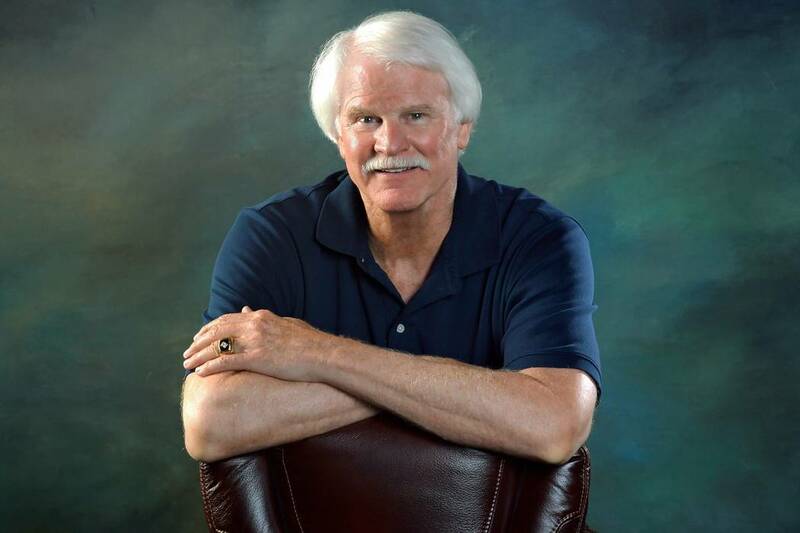 For instance, I do not recall the 1975 All-Star Game, the one in which longtime Las Vegan Jerry Reuss was the starting pitcher for the National League and held the American League scoreless over three innings. I was 18 then. I was probably at the drive-in movies in a spotless Pontiac Tempest. Reuss, who was with the Pirates then, allowed singles to Bert Campaneris, Rod Carew and Reggie Jackson at County Stadium in Milwaukee. Carew and Jackson are in the Baseball Hall of Fame. Reuss also nicked Thurman Munson with a pitch. He struck out Bobby Bonds and Jackson. 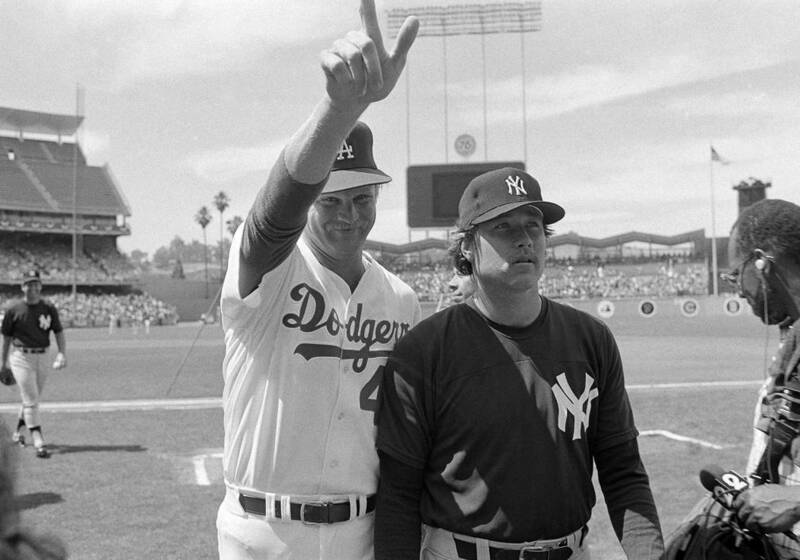 Five years later, when he was with the Dodgers, Reuss was the winning pitcher in the All-Star Game when he struck out the side — Darrell Porter, Buddy Bell, Tommy John — in the fourth inning. “The shadows had taken their toll at Dodger Stadium,” Reuss said. Reuss does not believe the All-Star Game needs to be fixed, even if the concept was developed by a sportswriter (Chicago Tribune sports editor Arch Ward, in 1933). “It’s different now than when I played,” said the Las Vegas 51s’ part-time broadcast analyst. “But to me the All-Star Game is still unique. It’s as unique to baseball as Opening Day is, as the playoffs, as the World Series is. The All-Star Game is a special time. It’s a chance to honor those who are the best in the game — for them to showcase their talents to people who can’t keep up with 30 teams. As it is to Dan Kazmierski of Henderson. 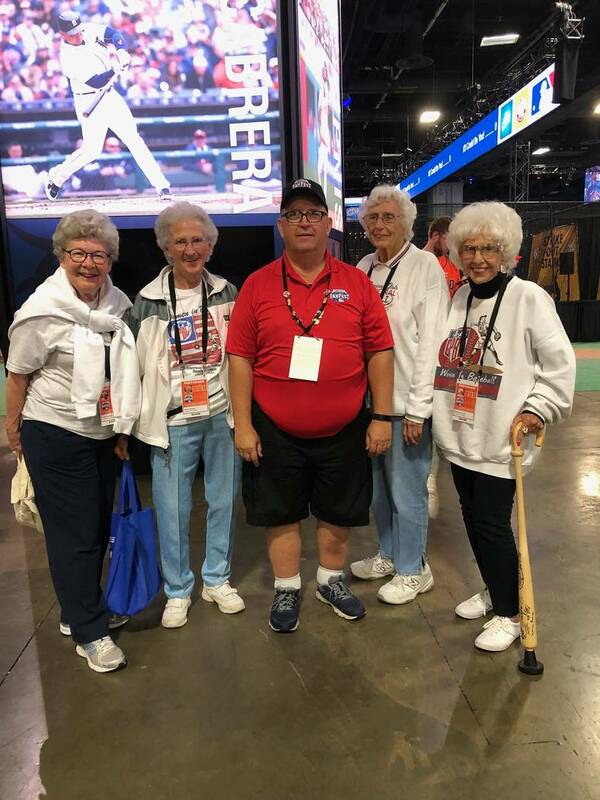 When we chatted Monday, the former Green Valley Little League president was working an autograph booth at the All-Star Game FanFest at the Washington, D.C., Convention Center. Fellow Henderson resident and Hall of Famer Rollie Fingers had just departed. John Lannan, the former Nationals pitcher who was ejected from his major league debut (not the same as making the Hall of Fame, but still hard to do), would be by in a bit. This is the ninth FanFest for which Kazmierski has volunteered. He said the trip cost his wife, Teri, and him around $3,000. To paraphrase that credit card commercial, there are some things that money can’t buy. For everything else, there is MasterCard. “Fred Lynn is right next door, and I got to shake Johnny Bench’s hand,” Kazmierski said with the same awe and wonder that a young baseball fan experiences upon seeing the verdant expanse of Yankee Stadium or Fenway Park or Wrigley Field for the first time. He sent a photo showing himself with some old Rockford Peaches, Racine Belles and South Bend Blue Sox. The night before, he and Teri had attended the Futures Game in which the 51s’ Peter Alonso had hit a home run. It was hot and humid in D.C., and it already had been a busy weekend of baseball. But so far Dan Kazmierski’s hamstrings are holding up just fine.